Welcome to the Weekday Flea Market! Entrance: Free | Cash is Queen! 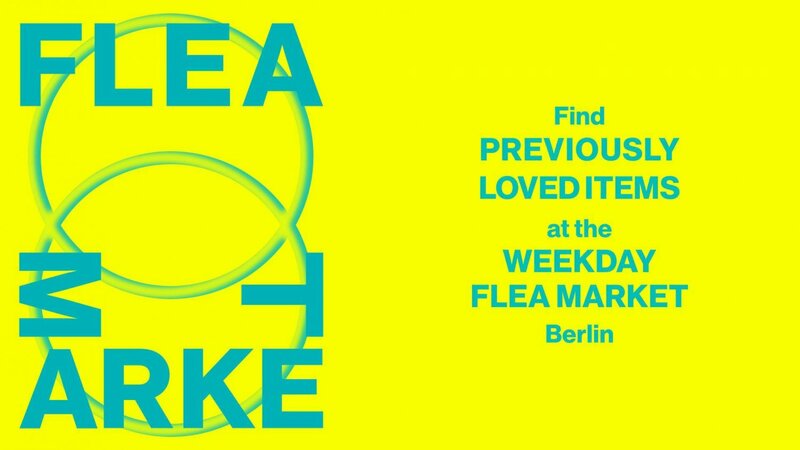 On Saturday, February 9th, a group of Weekday friends will take over part of our store with a flea market, selling their great clothes at great prices. Yes, we’ll still have Weekday products to sell.